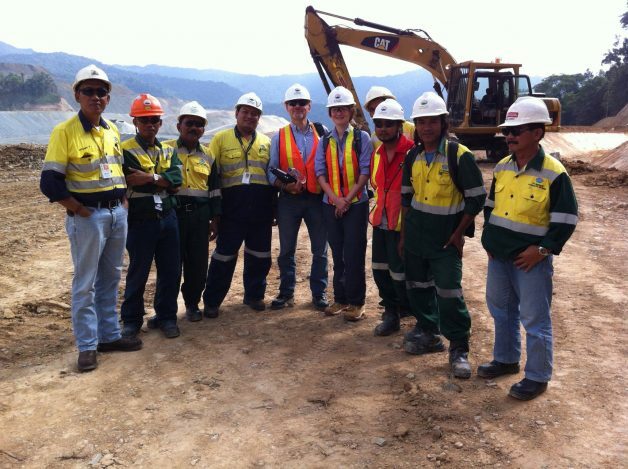 With assets in the United States, Australia, Peru, Indonesia, Ghana, New Zealand and Mexico, Newmont Mining is one of the largest gold mining operations in the world. Newmont’s Global Health Director contacted Clockwork in 2012, initially to develop a computerised fatigue training programme. As a result of the success of this work Clockwork was invited to help Newmont roll out its Global Fatigue Risk Management Standard. As part of the company’s drive to promote the highest levels of safety in the industry, Newmont has introduced a ‘Global Fatigue Risk Management Standard’. As well as assisting with the development and rollout of the Standard, Clockwork has provided a fatigue auditing service, to assess site compliance against the Standard. Clockwork also developed online fatigue training for all Newmont employees. Originally created in English, the programme has now been translated into Spanish and Bahasa (Indonesian).